Water on the Moon is a love story in which four actors play the same couple, at age eighteen and forty-three. 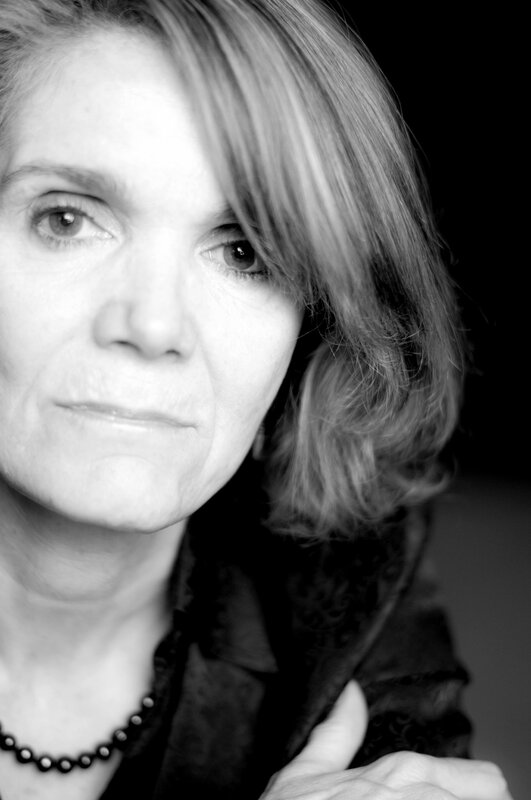 It is set in the present and in 1972, just before the end of the Vietnam War. Sandy and Jimmy are from opposite sides of the tracks, but in their garage band together they soon share dreams of stardom and a once-in-a-lifetime love. But when Jimmy is drafted for Vietnam, against Sandy’s protest, both their dreams of a musical career and a life together are destroyed. Now, 25 years later, they meet again to try and finally confront their past. Featuring seven retro rock n’ roll songs which weave throughout the play in this time-bending love story. 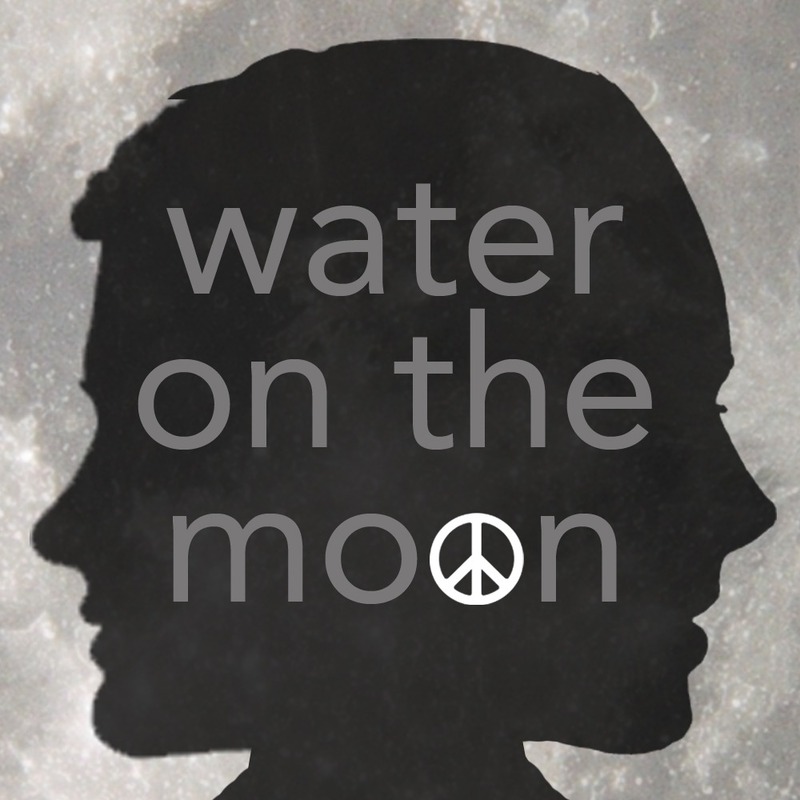 Water on the Moon has received readings at TheatreWorks in Hartford, Connecticut, Signature Theatre in Arlington, VA, MetroStage in Alexandria, VA, and at Barrington Stage Company in Great Barrington, MA. The latest revision of the work was performed as a live radio play and benefit for homeless families in 2001, starring Bill Pullman, at Voice of America in Washington, DC. Audio demo recorded live at Voice for America, featuring the voice talents of: Sean MacLaughlin (Jimmy), Amy McWilliams (Sandra), Kevin Reese (Chuck), and Stacy Rock (Sandy). Music: Pop/Rock score. Accompaniment tracks available. To hear a full demo of Water on the Moon contact us directly via our contact page.